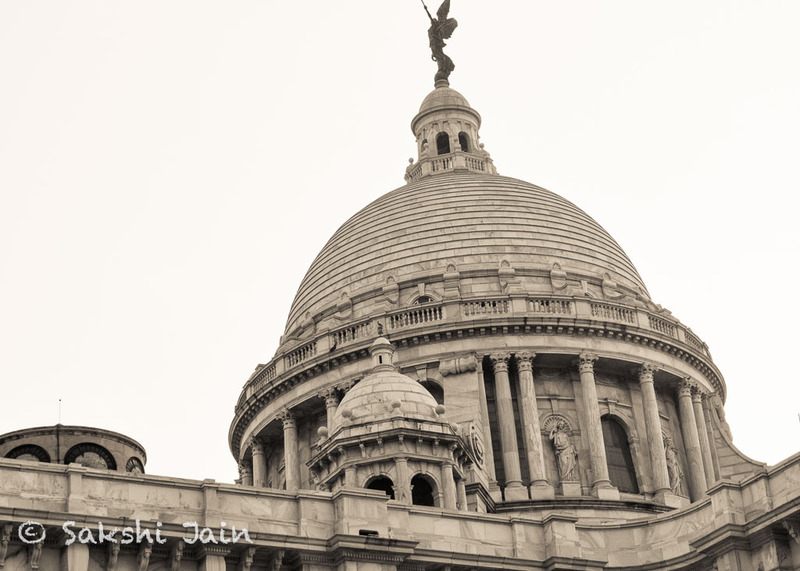 Kolkata (formerly Calcutta) is the capital of India’s West Bengal state. Founded as an East India Company trading post, it was India’s capital under the British Raj from 1773-1911. 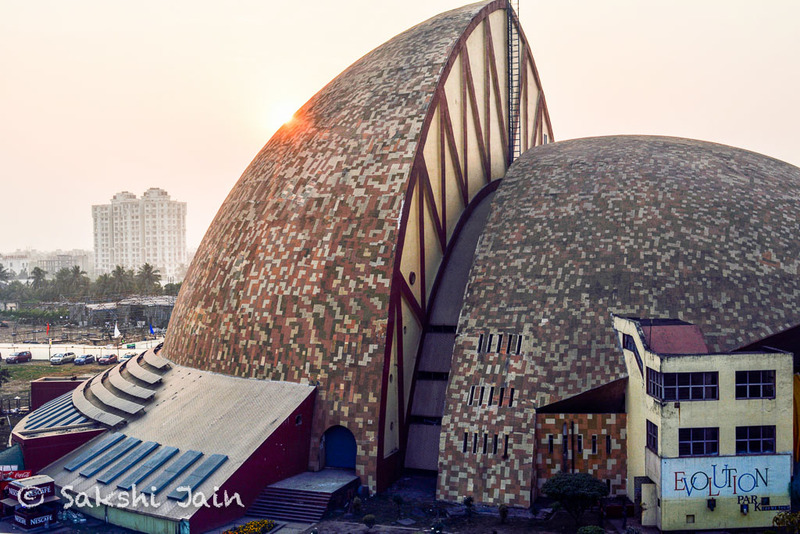 Today it’s known for its grand colonial architecture, art galleries and cultural festivals. It’s also home to Mother House, headquarters of the Missionaries of Charity, founded by Mother Teresa, whose tomb is on site. Kolkata is a slow paced city. As the sun set a bit early in this part of the country, Kolkata people start and end their day earlier. However it doesn’t mean that the city doesn’t has a night life. There are a number of restaurants bars in the city such as China town, Oh Calcutta, Mainland China etc. where one can relish great variety of non vegetarian and sea food along with the drinks. Fish and meat markets are also quite common a sight in the city. The city suffers from badly congested traffic jams during most part of the day. There are a number of peeli taxis (Yellow Ambassadors) running in the city. Metro and trams also runs in the city but are not so popular means of transport as taxi and buses. The roads are narrow and most of the infrastructure of the city is old. Salt lake area is where most of the IT companies and apartments are located. If you talk about the places of interest for the tourists, there are old colonial structures and temples to visit. 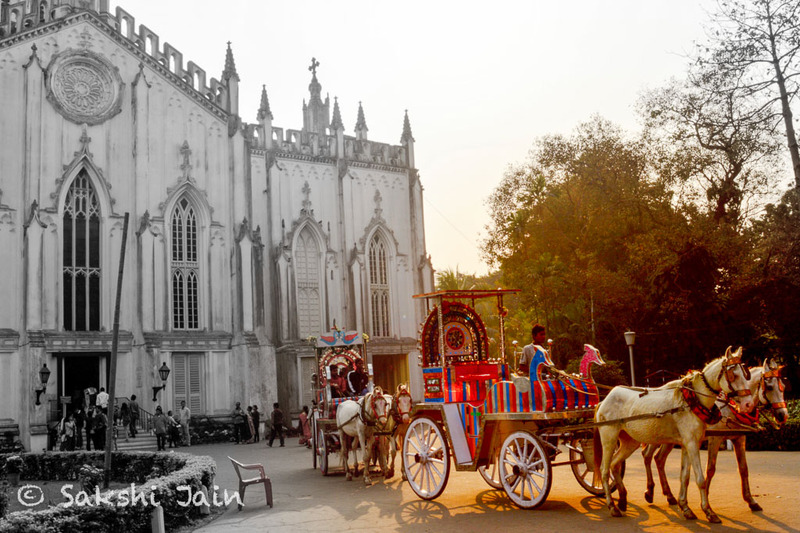 The Victoria Memorial is a large marble building (now a museum) which was built between 1906 and 1921. It is dedicated to the memory of Queen Victoria (1819–1901). Just nearby is Eden Gardens, a cricket ground which is the home of the Bengal cricket team and the IPL’s Kolkata Knight Riders, as well as being a venue for Test, ODI and T20I matches. 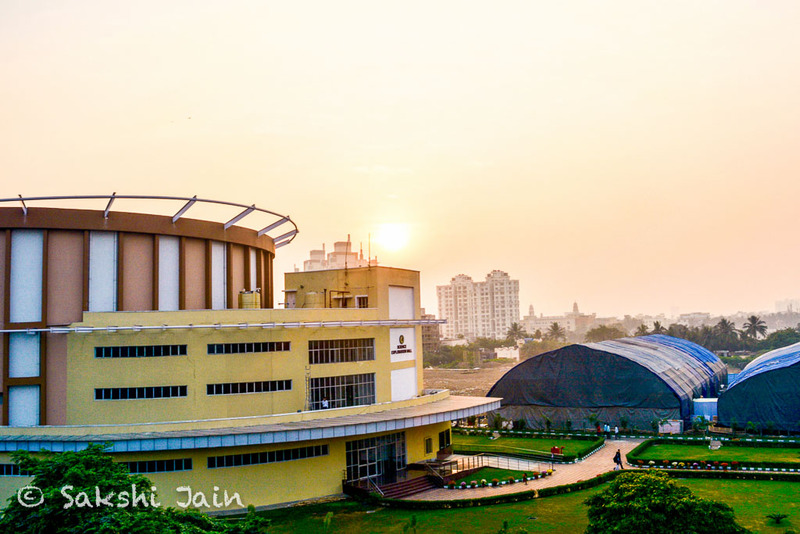 Science City in Kolkata is the largest science centre in the Indian subcontinent under National Council of Science Museums, Ministry of Culture, Government of India. It is more popular among the school and college students. The entry ticket is cheap and can take up the entire day to explore the place. However it was poorly maintained when I visited there and I didn’t really enjoyed exploring it that much. Howrah Bridge is a cantilever bridge with a suspended span over the Hooghly River in Kolkata. 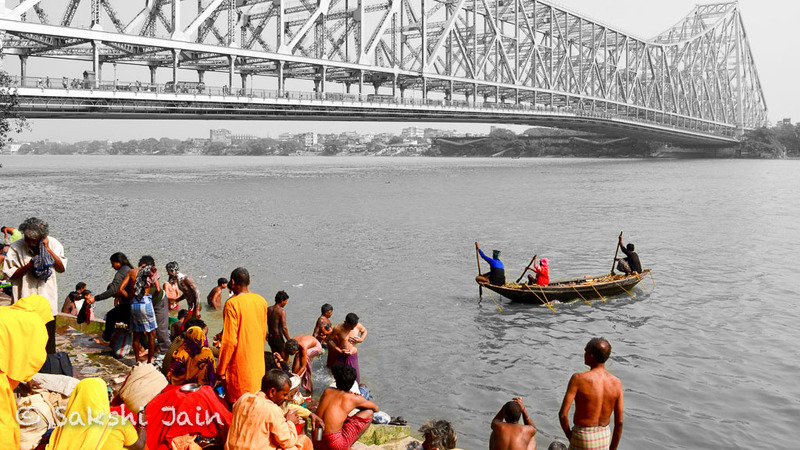 Commissioned in 1943, the bridge was originally named the New Howrah Bridge, because it replaced a pontoon bridge at the same location linking the two cities of Howrah and Kolkata. The third-longest cantilever bridge at the time of its construction, the Howrah Bridge is currently the sixth-longest bridge of its type in the world. 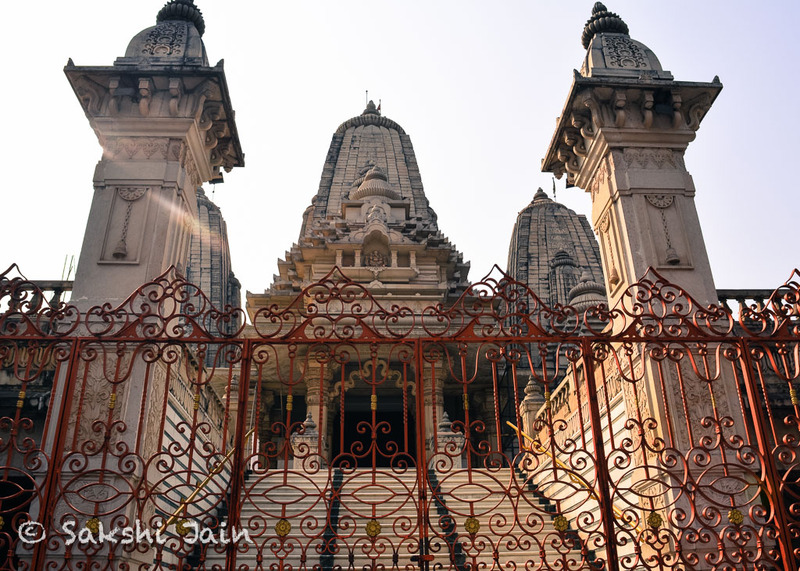 Other major attractions in Kolkata includes Birla temple, Birla Planetarium, Kali temple, Marble palace, St. Paul’s Cathedral church etc.